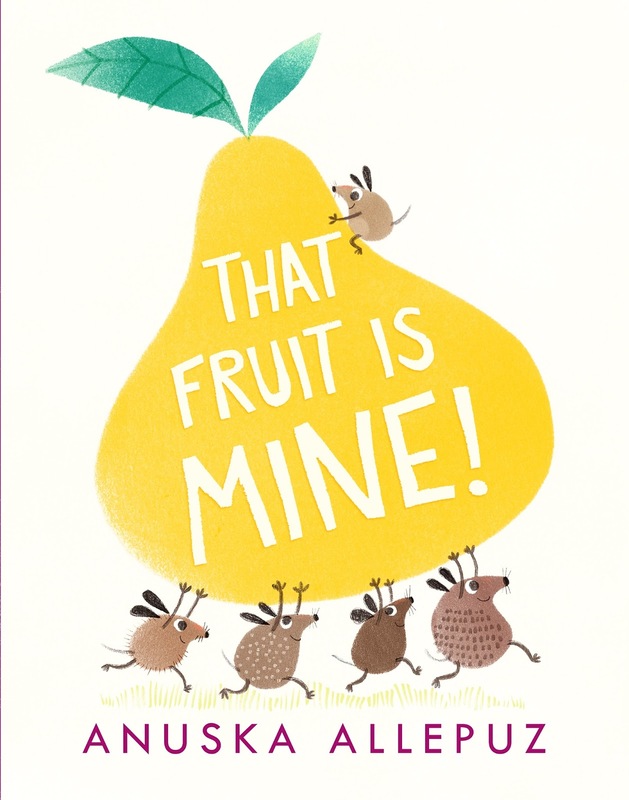 Top new picture book picks! A brilliant selection of picture books out this month; there are ambitious fish, sleepy woodland creatures, courageous boys and girls, and energetic elephants! A goofy comedy of self-discovery now in baby-friendly board book format, warm-hearted storytelling and bright graphic art have made Alan an award-winning children’s favourite. 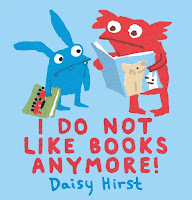 With her unique humour, Daisy Hirst celebrates the joy of sharing stories, and perfectly evokes those feelings of frustration and pride that come with learning something new. 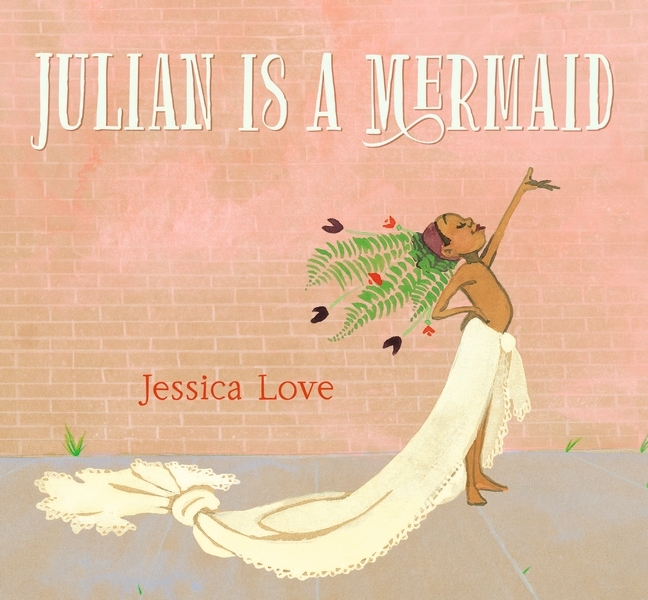 Mesmerizing and full of heart, Jessica Love's debut picture book about self-confidence and love, and a radiant celebration of individuality. 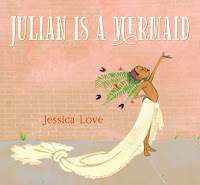 After seeing three spectacularly dressed women on the subway with his Nana, Julian can't stop daydreaming of himself in his own mermaid costume. But what will Nana think think about how Julian sees himself? 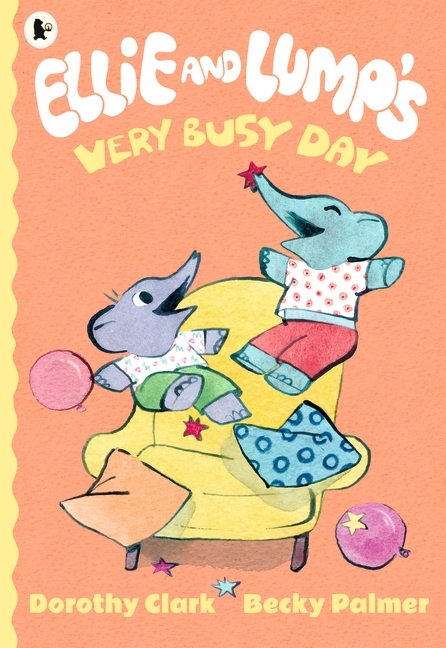 Ellie and Lump have a special day ahead of them, planning a big birthday surprise. There’s a lot to do: boing-boing-bouncing on beds, split-splatting eggs for breakfast, whizz-whooshing around on supermarket trollies and blowing up balloons. 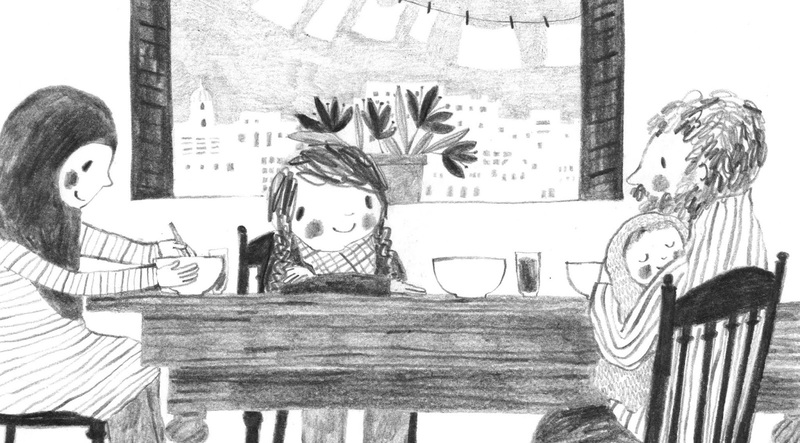 Illustrator Becky Palmer captures the joy and excitement of a day out with mum and the thrills of planning a party. 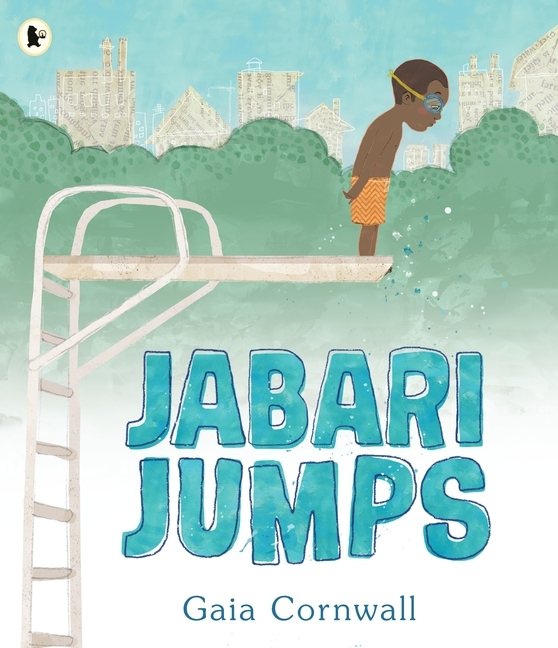 Jabari has just passed his swimming test, and his next mission is to face the diving board. "Looks easy," says Jabari. But when his dad squeezes his hand, Jabari squeezes back. 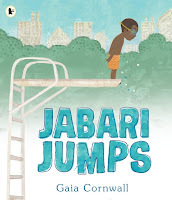 In a sweet tale of overcoming your fears, debut author-illustrator Gaia Cornwall captures a moment at the swimming pool between a patient and encouraging father and a determined little boy you can’t help but root for. It's time to go to sleep, but Little Bear is wide awake; much to Great Big Bear's dismay. 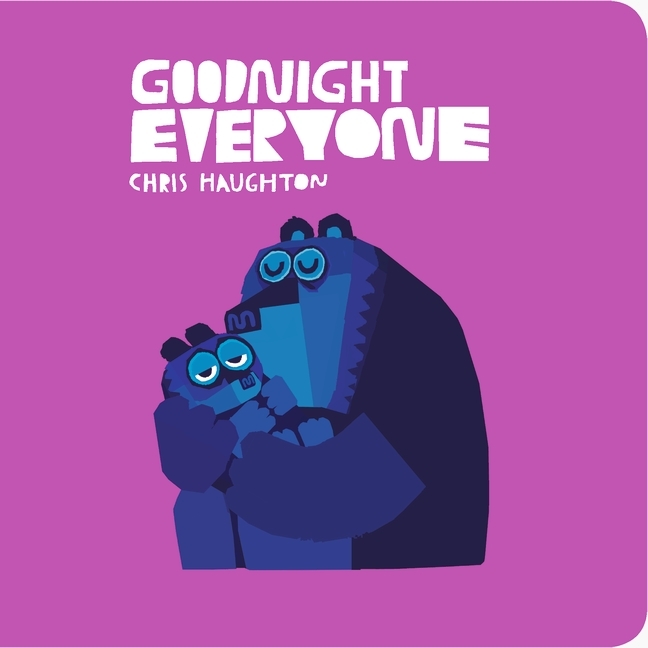 Chris Haughton creates a lulling bedtime read, perfect for parents and children to share together. 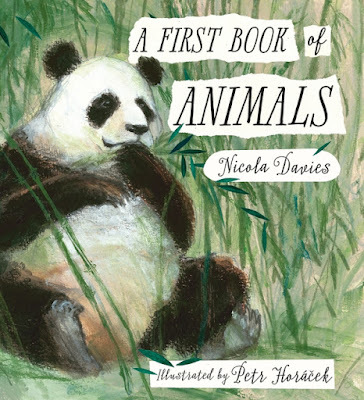 A series of exquisitely coloured cut pages of increasing size introduce woodland families – bears, deer, rabbits and teeny, tiny mice – as they all prepare to sleep. 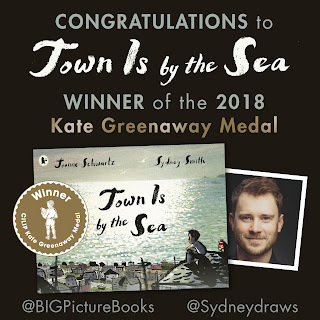 The CILIP Kate Greenaway Medal goes to Town Is by the Sea! 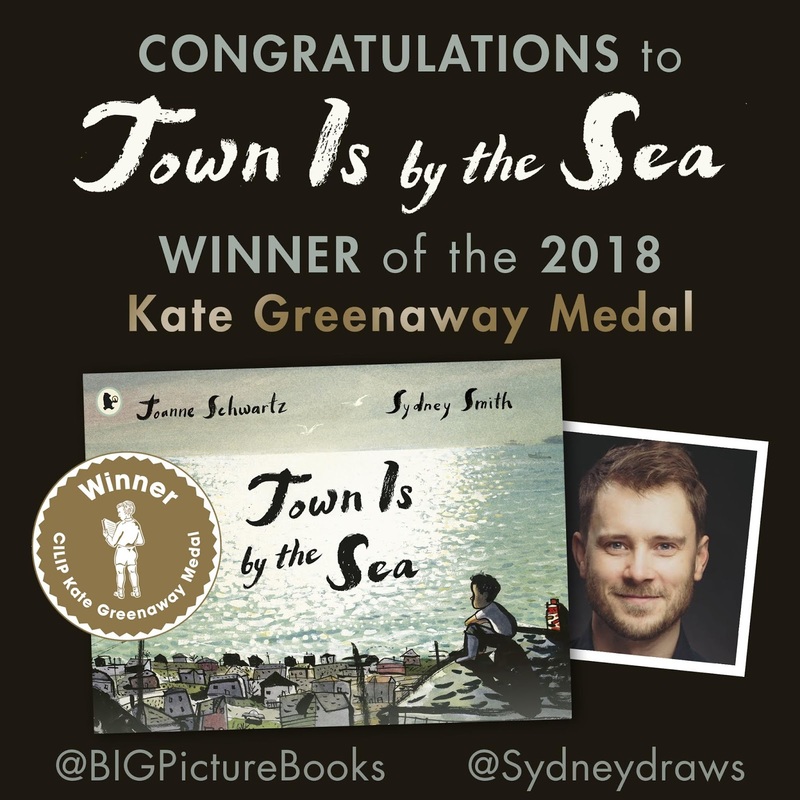 We are absolutely thrilled that Sydney Smith has won the 2018 CILIP Kate Greenaway Medal for Town Is by the Sea, written by Joanne Schwartz. Sydney's stunning illustrations show the striking contrast between a sparkling seaside day and the darkness underground where the miners of the town dig. This beautifully understated and haunting story brings a piece of mining history to life. The ever-present ocean and inevitable pattern of life in a mining town has enthralled children and moved adult readers, as a young boy wakes up to the sound of the sea, visits his grandfather's grave after lunch and comes home to a cosy dinner with his family, but all the while his mind strays to his father digging for coal deep down under the sea. You can watch Sydney talk about Town Is by the Sea here, and discover learning resources for all the shortlisted books here. Sydney Smith has illustrated multiple children’s books, including The White Cat and the Monk, written by Jo Ellen Bogart, and the highly acclaimed Footpath Flowers, which was a New York Times Children’s Book of the Year, a winner of the Governor General Award for Illustration and shortlisted for the Kate Greenaway Medal. 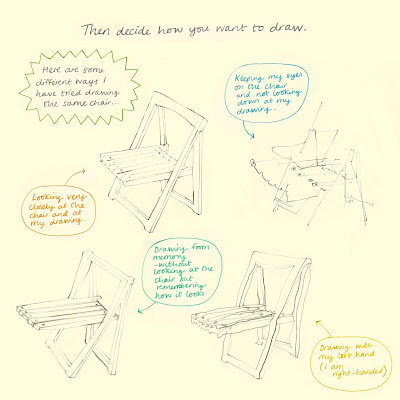 Find him on Twitter as @sydneydraws. King of the Sky illustrated by Laura Carlin, written by Nicola Davies. 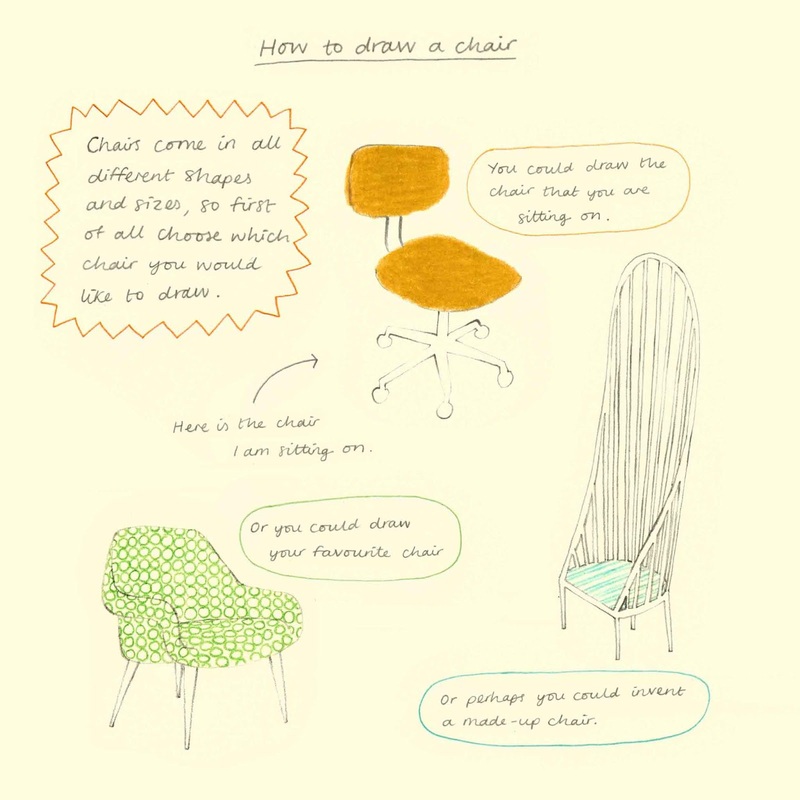 Watch Laura discuss the book here. A Fist Book of Animals illustrated by Petr Horáček, written by Nicola Davies. 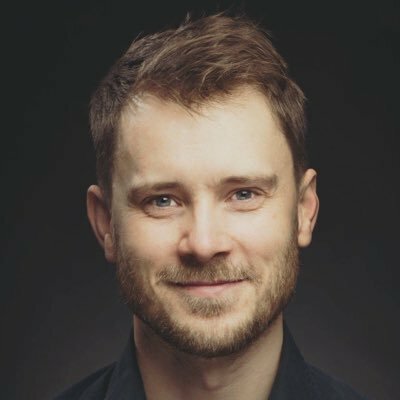 Watch Petr discuss the book here. 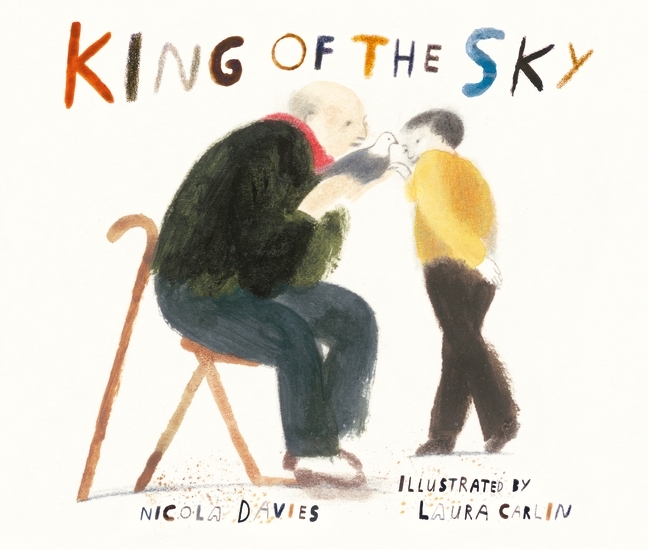 This is the 11th CILIP Kate Greenaway Medal win for Walker Books, you can find a list of winners below. Imagine if, on an ordinary day, war came. Imagine it turned your town to rubble. Imagine going on a long and difficult journey – all alone. Imagine finding no welcome at the end of it. Then imagine a child who gives you something small but very, very precious... When the government refused to allow 3000 child refugees to enter this country in 2016, Nicola Davies was so angry she wrote a poem. 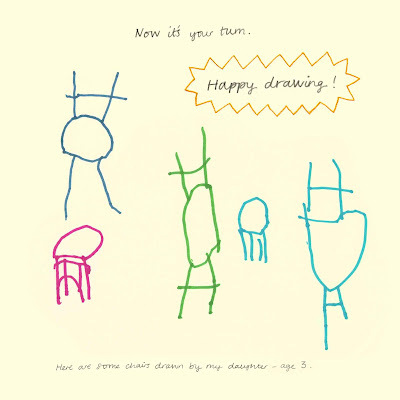 It started a campaign for which artists contributed drawings of chairs, symbolising a seat in a classroom, education, kindness, the hope of a future. 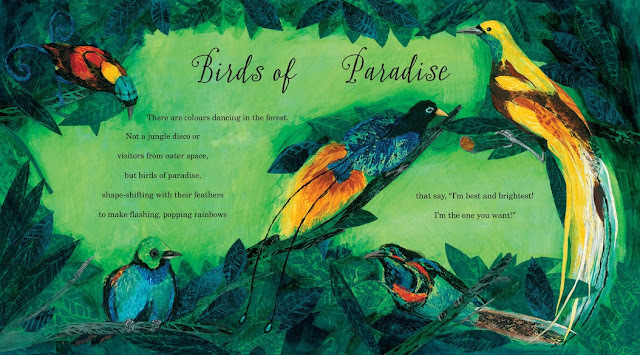 The poem has become this book, movingly illustrated by Rebecca Cobb, which should prove a powerful aid for explaining the ongoing refugee crisis to younger readers. 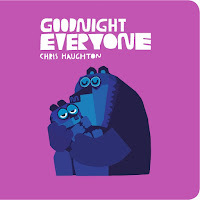 £1 from every copy sold goes to the charity Help Refugees – find out more about their wonderful work at their website, helprefugees.org. 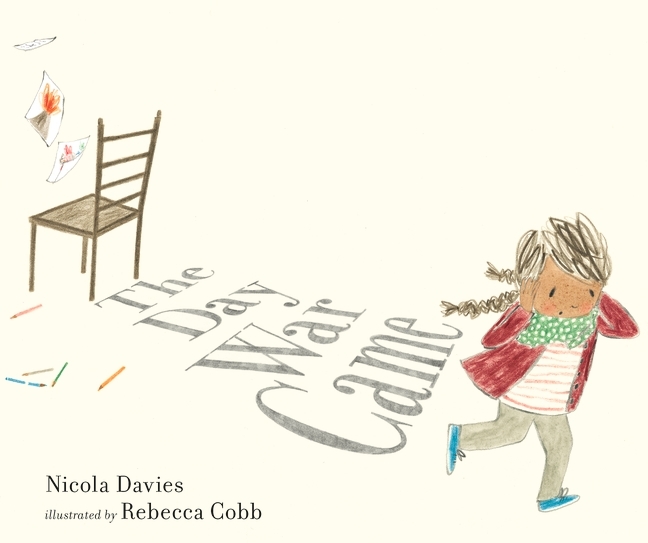 Nicola Davies wrote The Day War Came when in 2016 the UK government voted against giving sanctuary to 3000 lone child refugees and after she had heard a story about a little girl refugee being turned away from a school because she was told there was no chair for her. 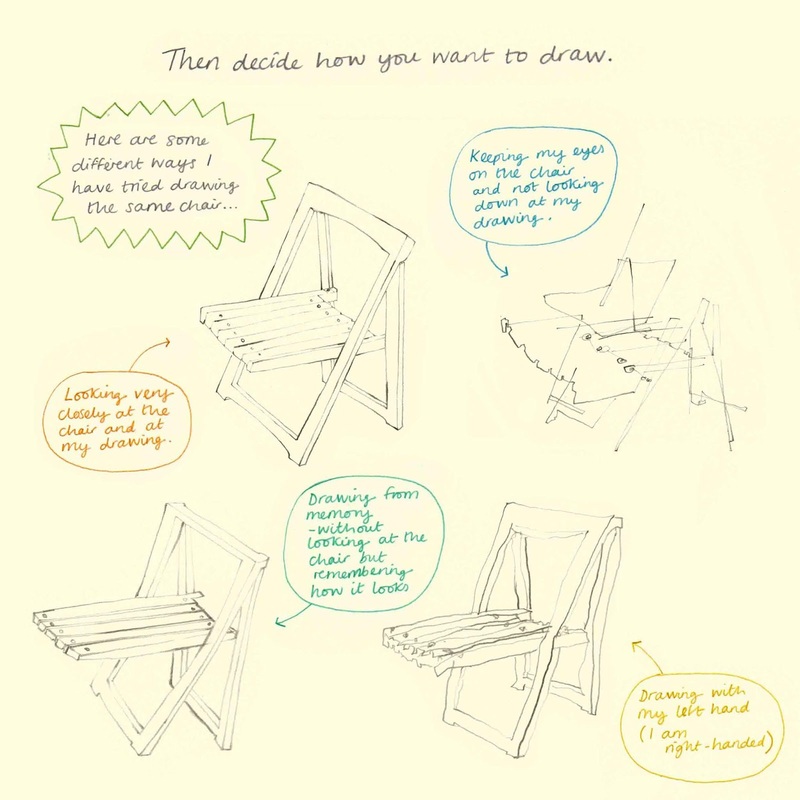 Nicola started the #3000chairs campaign with the illustrators Jackie Morris and Petr Horáček, drawing chairs as symbols of solidarity with all those children who were completely alone and with nowhere to go. 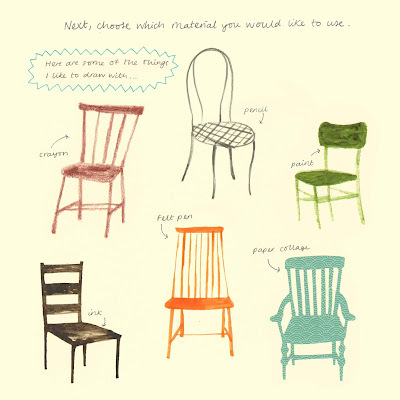 My work for The Day War Came all began with a drawing of a chair for this campaign, so it felt appropriate to use images of chairs throughout the book. The chair is a very meaningful symbol and is central to Nicola’s poignant, beautiful poem because the little girl is told that not having a chair is the reason she is refused entry to the school. It is a very simple everyday object but it somehow represents the things that children should be able to expect from life - a secure, safe home environment and access to an education. 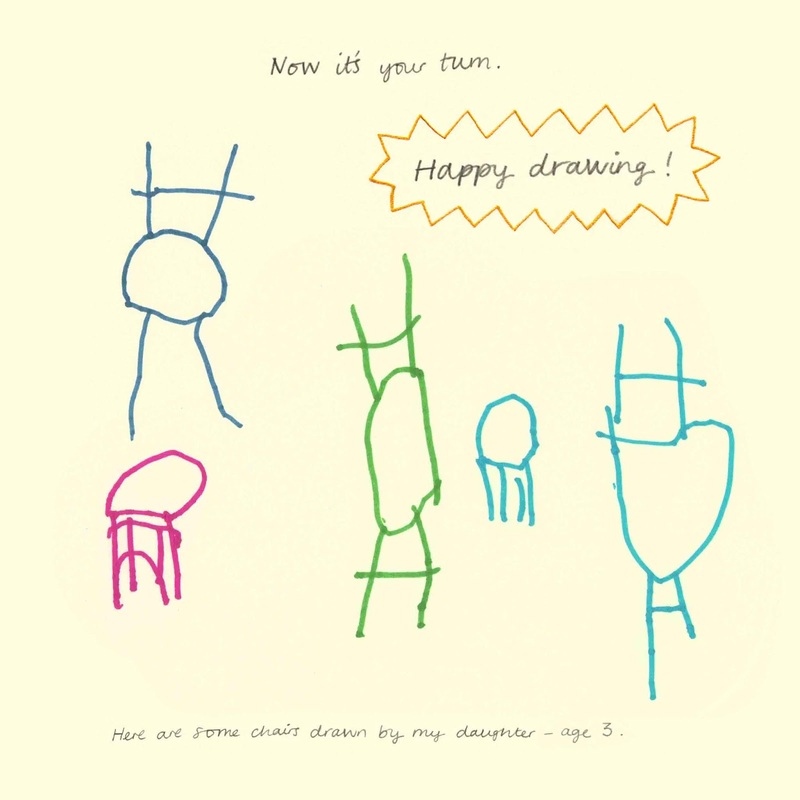 At the beginning of the book, the little girl sits on a chair at home with her family to eat breakfast and then she goes to school and sits on a chair in her classroom to learn about volcanoes and draw birds. 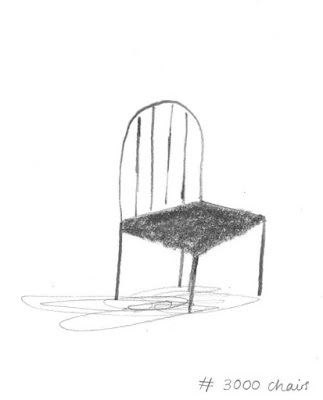 But then, when the war explodes across the page, the chairs are thrown over and she has to flee, leaving them behind. 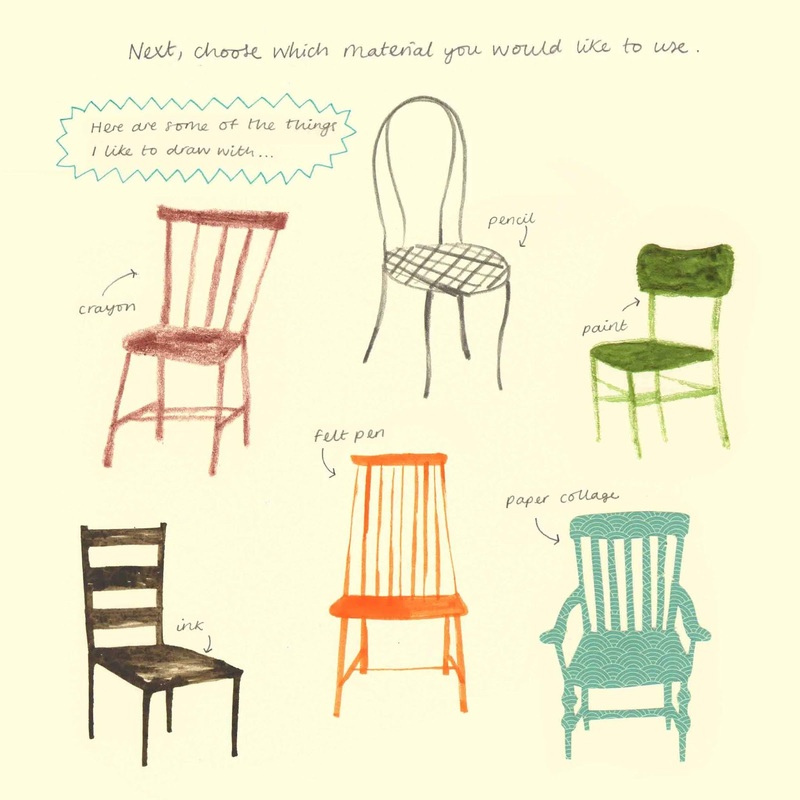 I love Nicola’s positive message of hope at the end of the book, where a boy brings the girl a chair and then we see that all his friends have brought chairs too. I think it is often true in life that children are the ones who remind us how to be kind and look after each other. 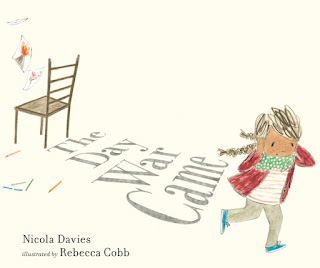 You can pick up a copy of The Day War Came at your local bookshop and you can find The Day War Came teacher's notes here. Terry looks grey. Terry feels dull. And although he is the best at playing "Hide A Fish", he can't help but wonder: Just what would it feel like to be part of that dashing, flashing crew? But will life as a tropical fish be everything he always dreamed of? 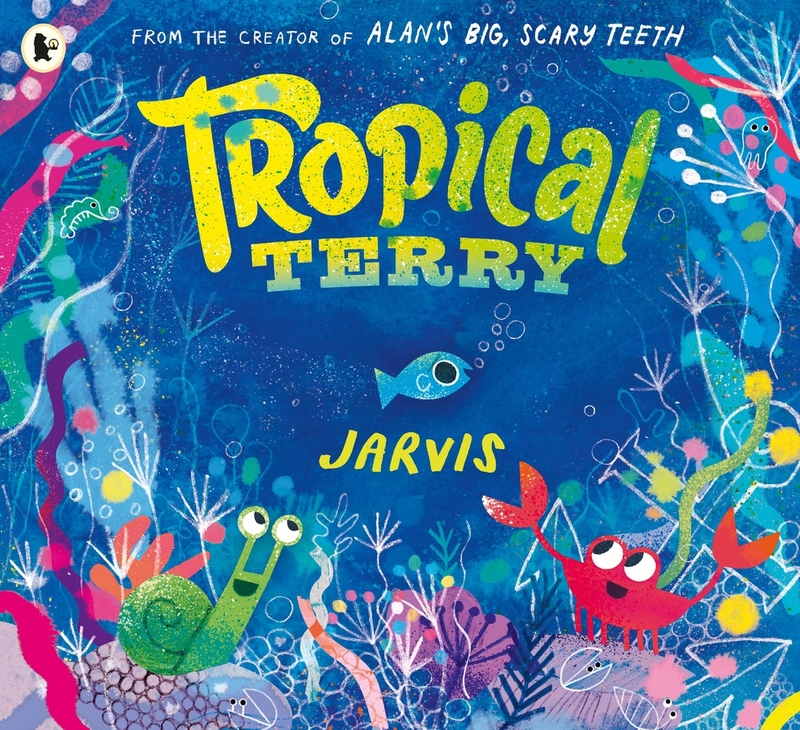 With his trademark humour and vibrant art, award-winning Jarvis tells a heart-warming comedy of self-esteem in Tropical Terry; a story about learning to love your own scales and take pride in what makes you different. You can pick up a copy of Tropical Terry at your local bookshop. Check out the fun animated trailer below! 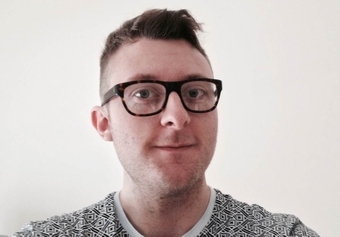 Jarvis studied graphic design and previously worked as a record sleeve designer, website designer and an animation director before becoming a children’s book maker. His books include Mrs Mole, I’m Home! 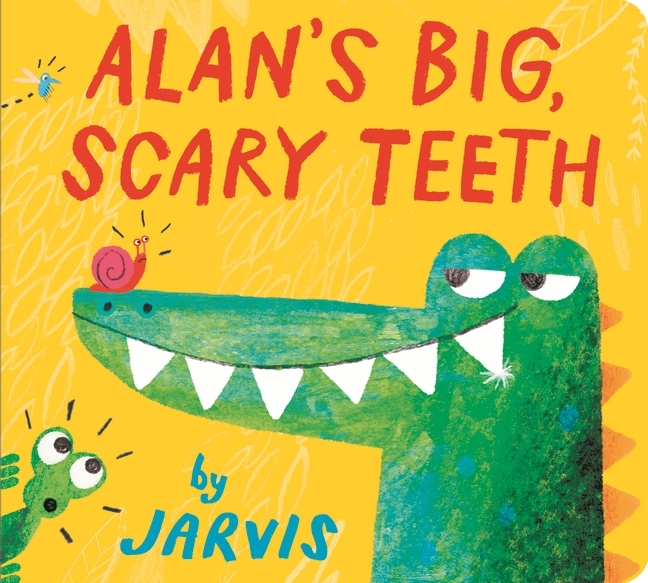 and Alan’s Big, Scary Teeth, which won the 2017 V&A Best Illustrated Book. Follow him on Twitter as @heyimjarvis, and on Instagram as @booksbyjarvis.